No job is too big or too small when it comes to using tile. There is such versatility when you work with tile. It can be used in the kitchen as a backsplash, flooring even walls if you are adventurous. 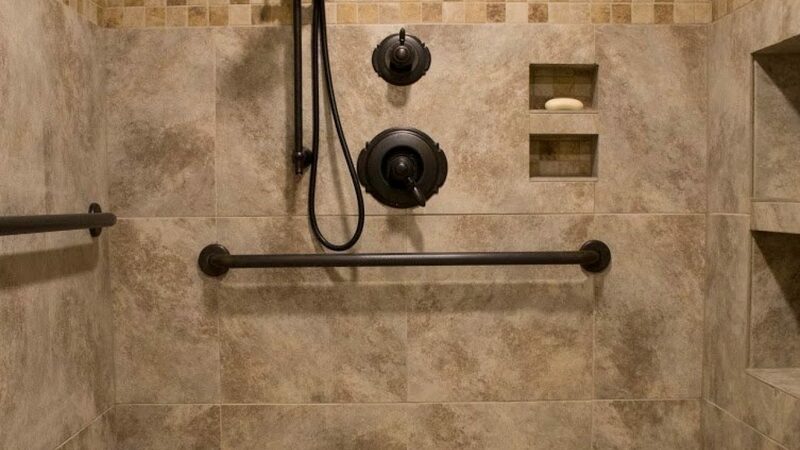 For the bathroom you can tile throughout or just use it in the shower. The choice is yours and the ideas are endless. Need a contractor for Tile? We can help.